Politecnica is one of the top Italian firms providing integrated service in architecture, engineering and urban planning. It is independent and fully controlled by its 43 cooperative associates, mainly engineers and architects, who have worked on projects in over 50 countries worldwide. 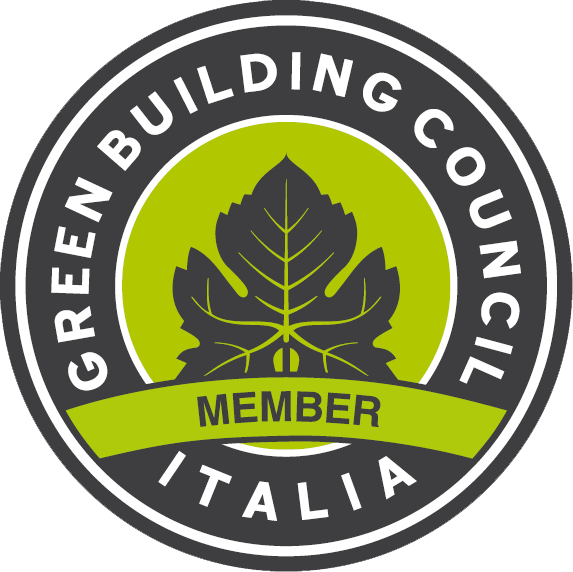 Politecnica, among the pioneering companies in designing by BIM (Building Information Modelling), provides services ISO 9001 Quality System, ISO 14001 and OHSAS 18001 certified, is credited with the Legality Rating highest score, is member of Green Building Council and promotes the best practices for environmental sustainability in compliance with LEED protocols. Moreover, many associates in Politecnica are certified with Envision and qualify for Project Management Professional. Politecnica has 5 offices in Italy – Modena, Milan, Bologna, Florence, Catania – and has consolidated its presence abroad in 11 countries (Armenia, Belize, Ivory Coast, Ghana, Malta, Panama, Democratic Republic of Congo, Sierra Leone, Turkey, Ethiopia, and Kenya). Politecnica has developed projects in every field, public and private, for education and healthcare, industry, services, infrastructures and – with the international division – has constructed civil works and infrastructures in many developing countries within the Projects funded by International Donors. There are mainly two strengths. 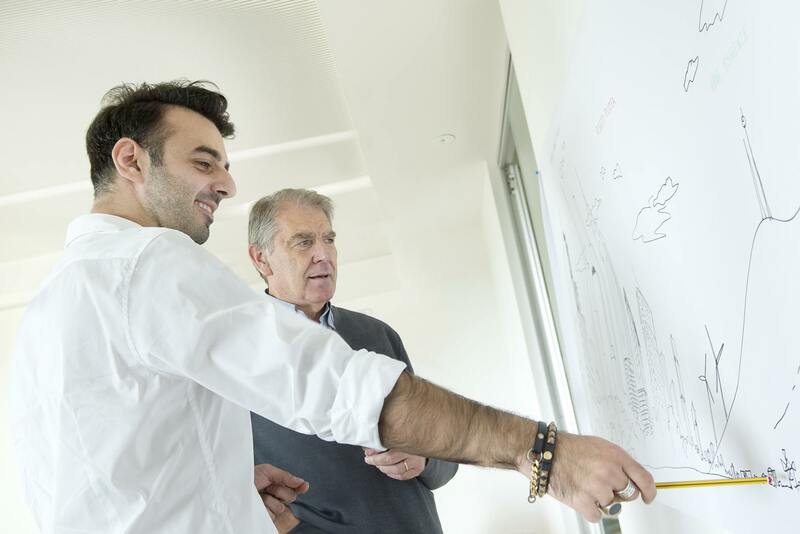 First, the integration of different competencies – from plant systems to urban planning, from structural design to architectural design – thanks to the teamwork and the complementarity of professionals inside the firm: almost 200 people, including designers, planners, consultants and specialized technicians. Second, the firm is characterized by the project management, the management capacity in developing the project, managing its complexity and realization according to the client’s needs, while providing overall cost- and resource efficiency. Today’s complexity can be faced only by catching the overall picture, integrating every aspect of the project, the technologies, and the teams from design to construction. That is why we work in team, and we develop projects with a multidisciplinary approach with engineers, architects and professional technicians. We manage to resolve every issue for the project implementation, not only because we have integrated skills inside the firm, but also because we know how to work in team. That’s always true, to win our clients’ challenges. The partners of Politecnica – engineers, architects, technicians – share the same passion for work, the view of design at the service of humans to allow them to live better, without ever forgetting the respect for the community and the planet. A group of people that shares values, looks ahead, and thinks about the new challenges of technology and innovation. Our culture comes from the cooperative world and our work is still inspired by the values of responsibility and solidarity. Responsibility towards the clients, towards who is going to use our Projects, towards the territory, towards the planet. Solidarity meant as across-the-board: is humanism with which we came into being, between partners, between employees and us, the clients, the stakeholders; our work is always humans-focused, in every project, in every realization. We came into being in a technical culture, in a district where schools, Universities, business activities have spread (and keep on spreading) ideas and the value of design. The culture of the Project is at the heart of Politecnica. We have fostered it internally and applied it to our work, in every sector, by adding international experiences and introducing new technologies. All this has been possible also thanks to our independency – a choice and a way of being reflected in our way of interpreting the project. For over 40 years, we have been putting our freedom at the service of our clients.